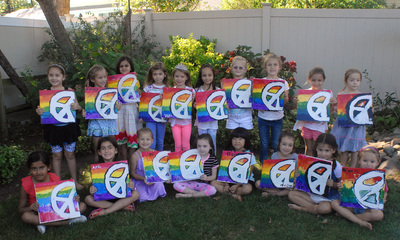 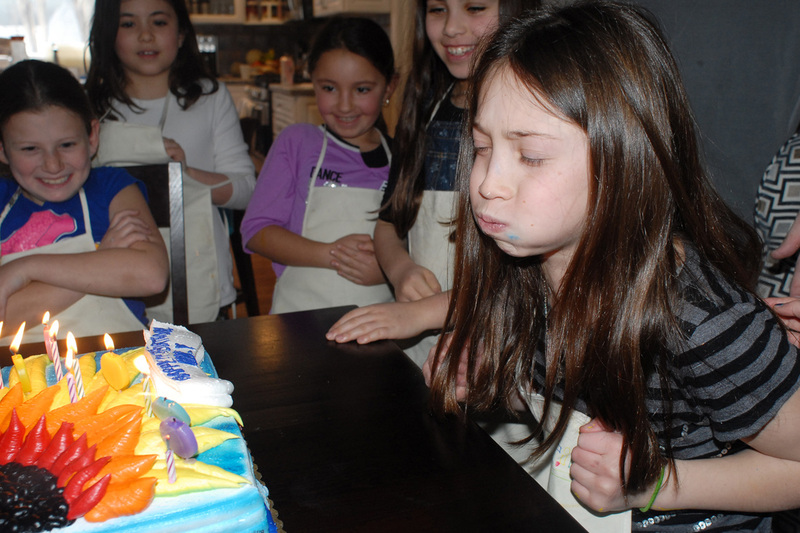 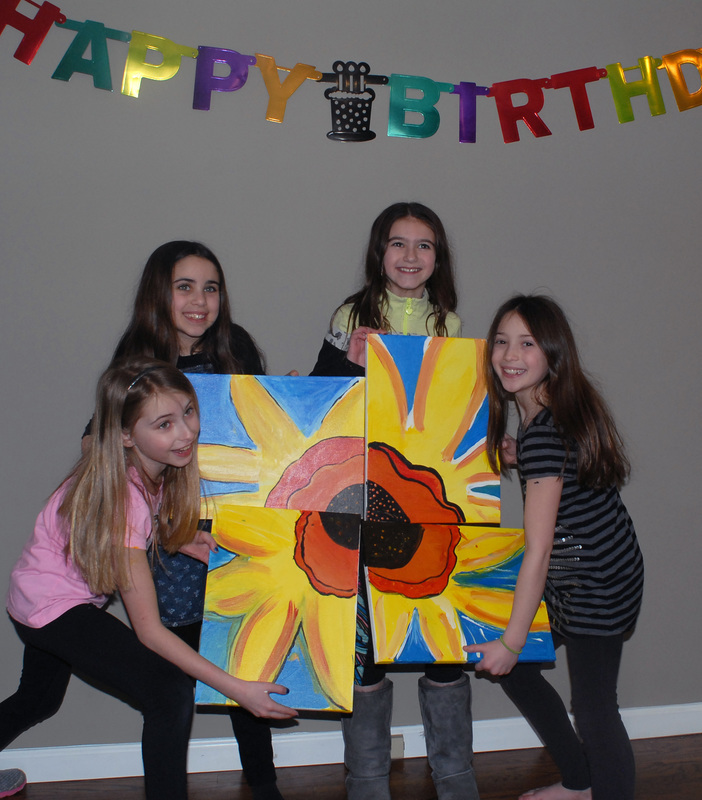 Thank you so much for making Sophia's birthday party such a fun time. Her artwork is proudly displayed in our home! "A fantastic evening! 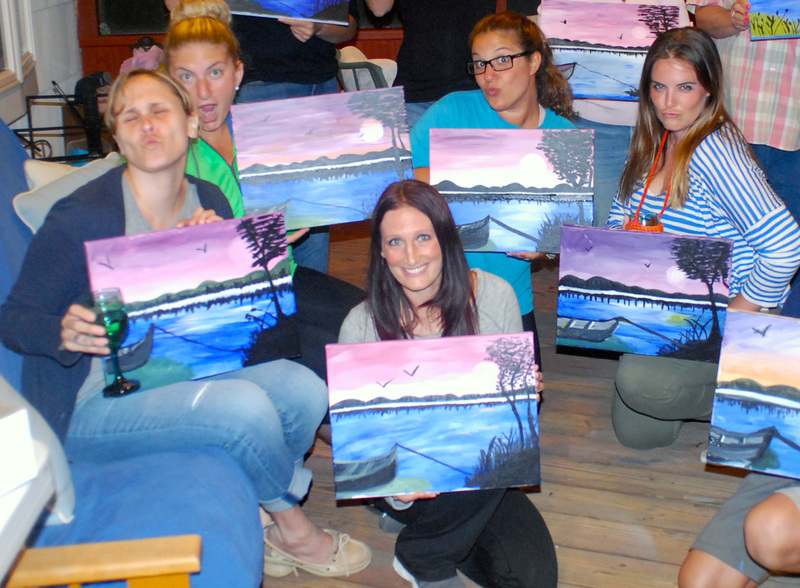 Wendy is awesome, patient and an excellent instructor and my friends had so much fun, can't wait to do it again!" 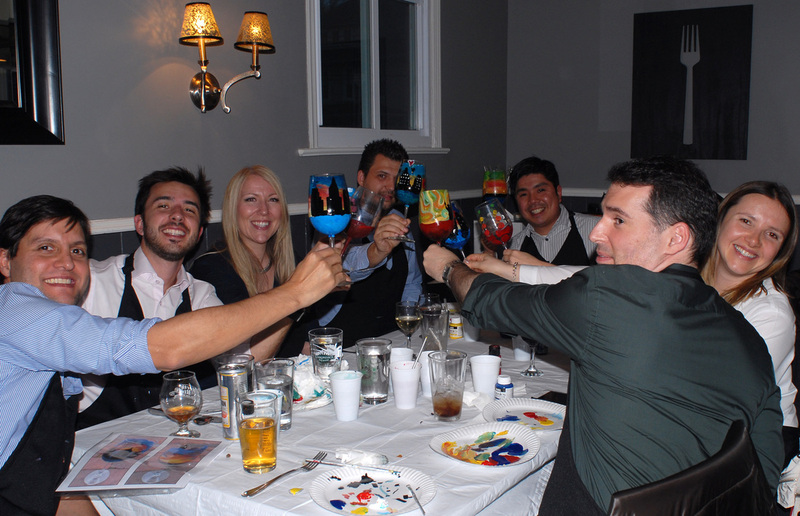 "A great way to bond with your friends! Wendy is an excellent instructor, patient and kind. 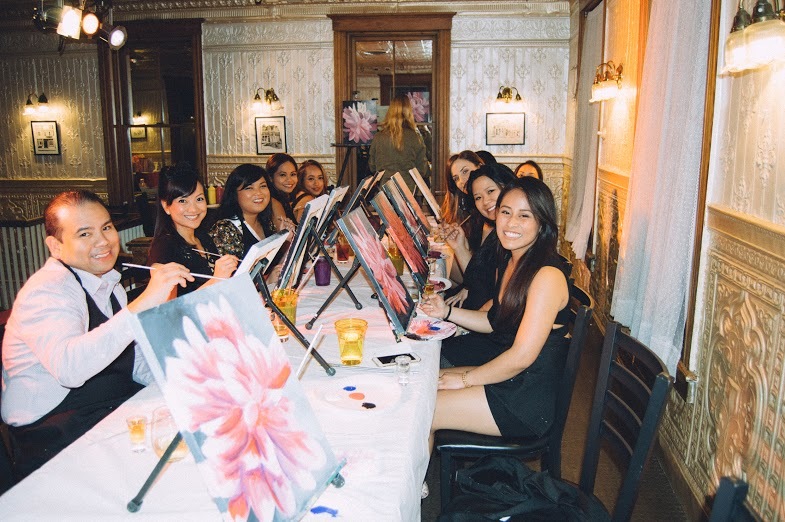 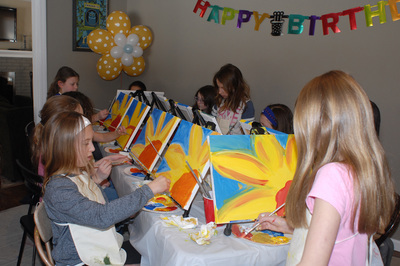 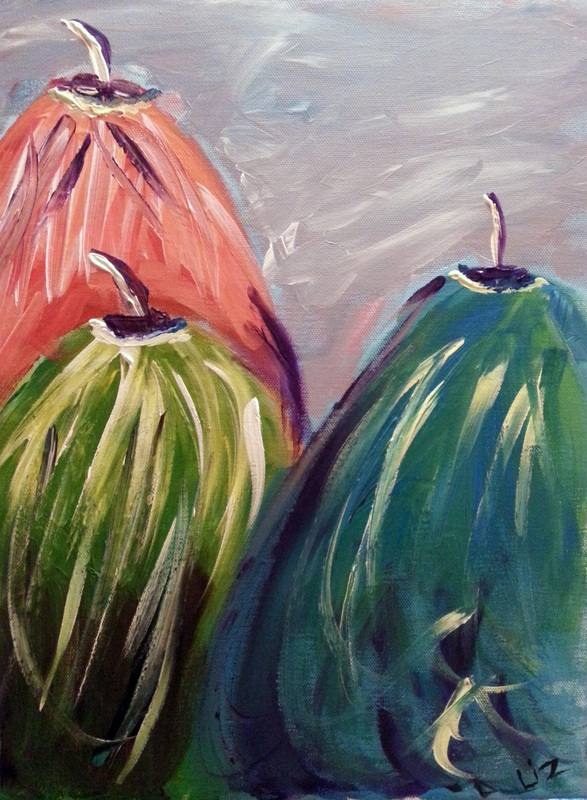 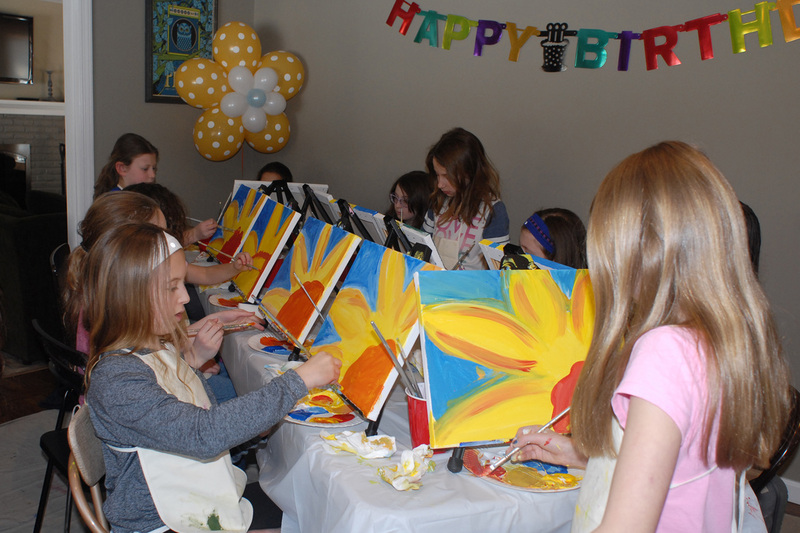 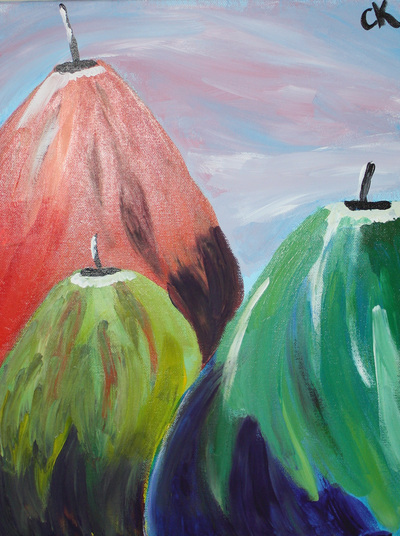 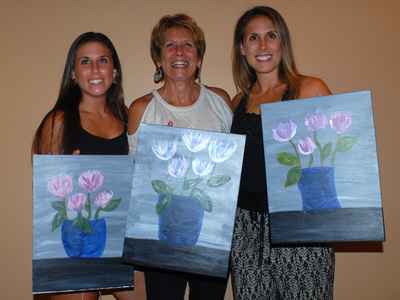 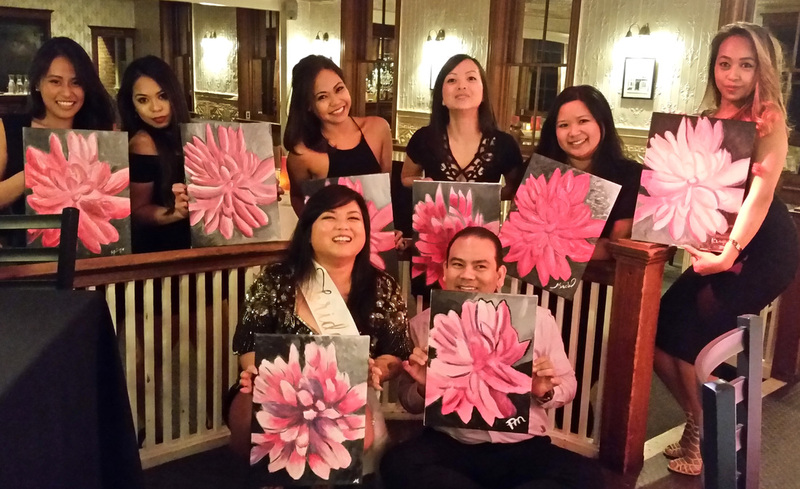 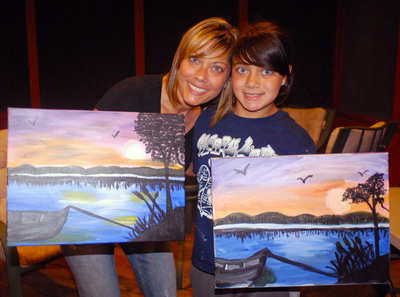 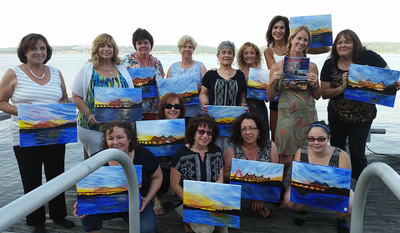 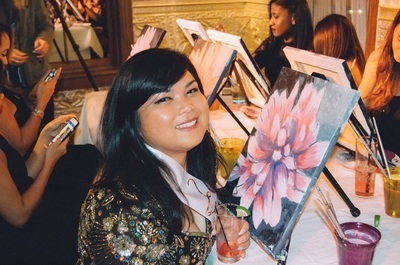 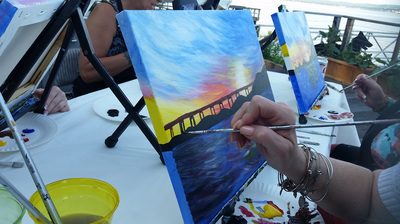 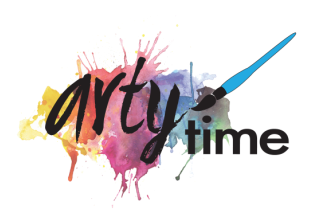 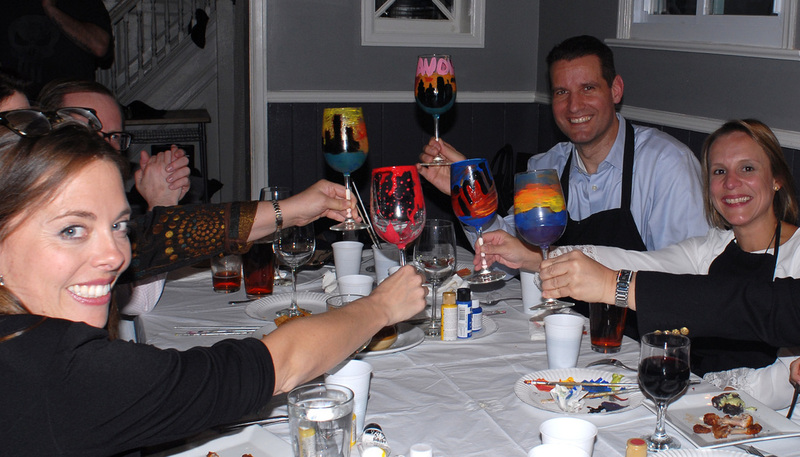 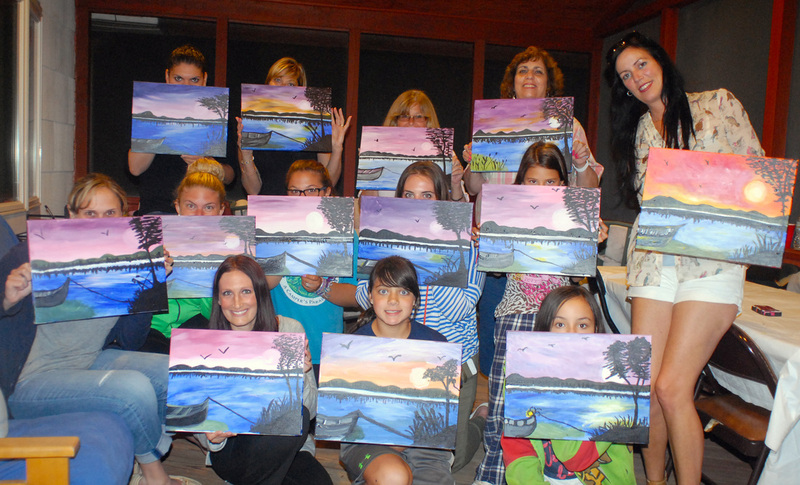 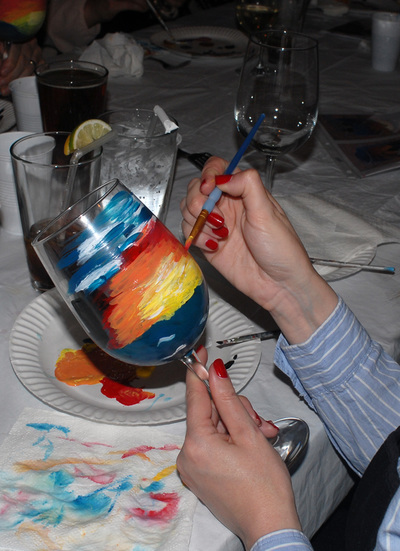 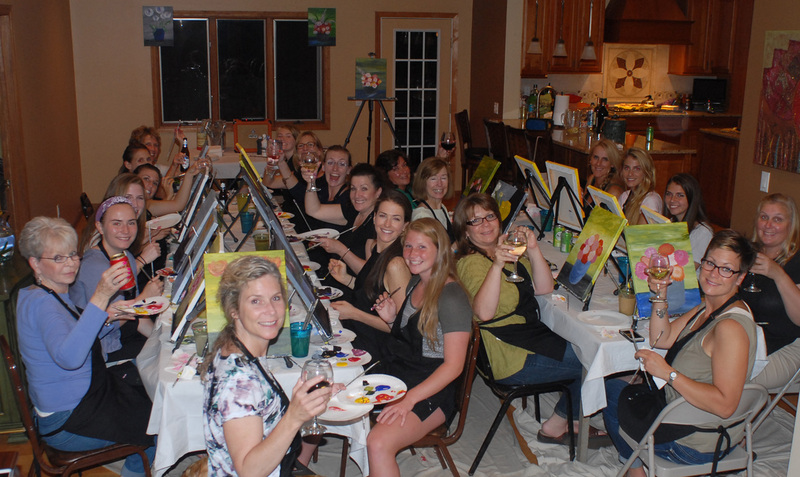 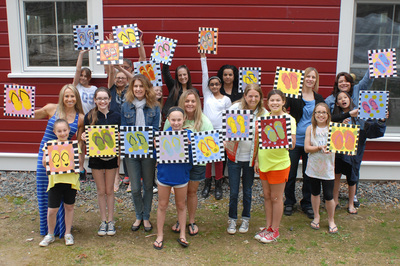 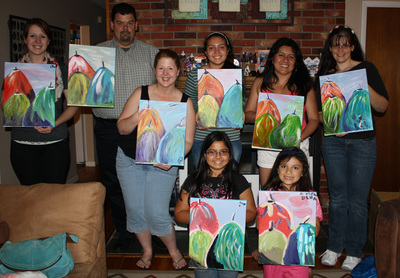 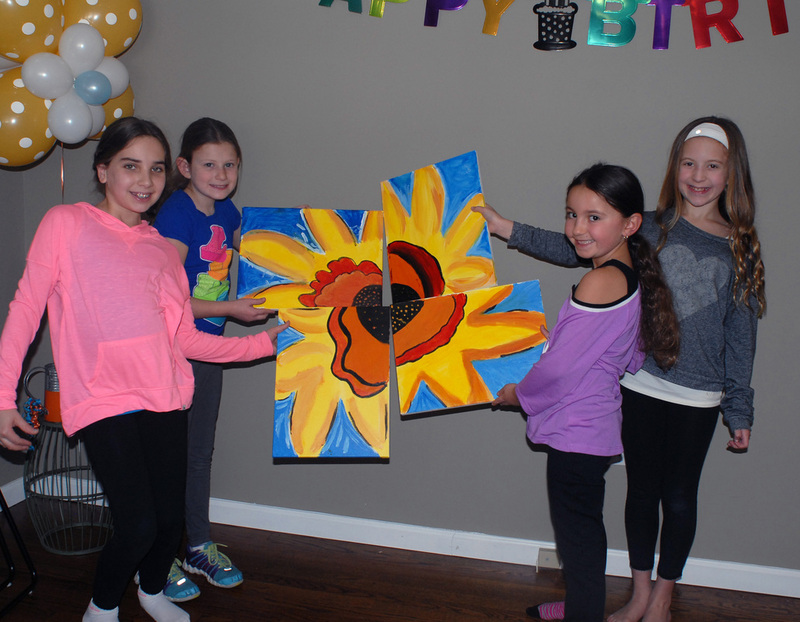 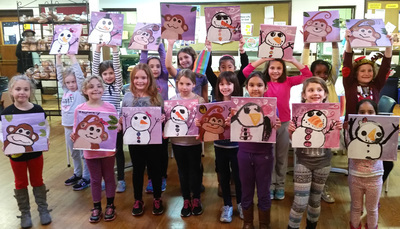 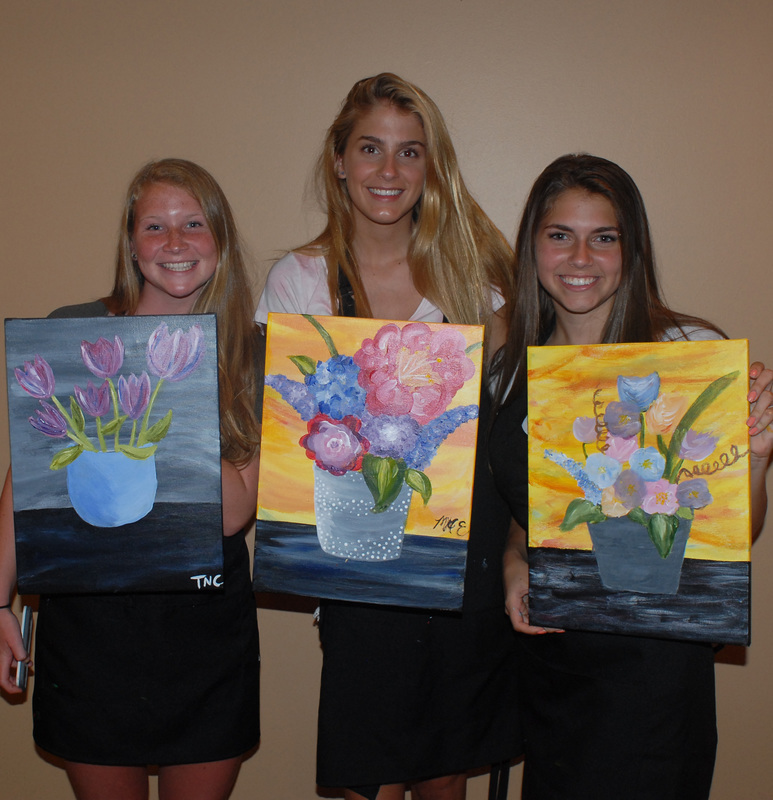 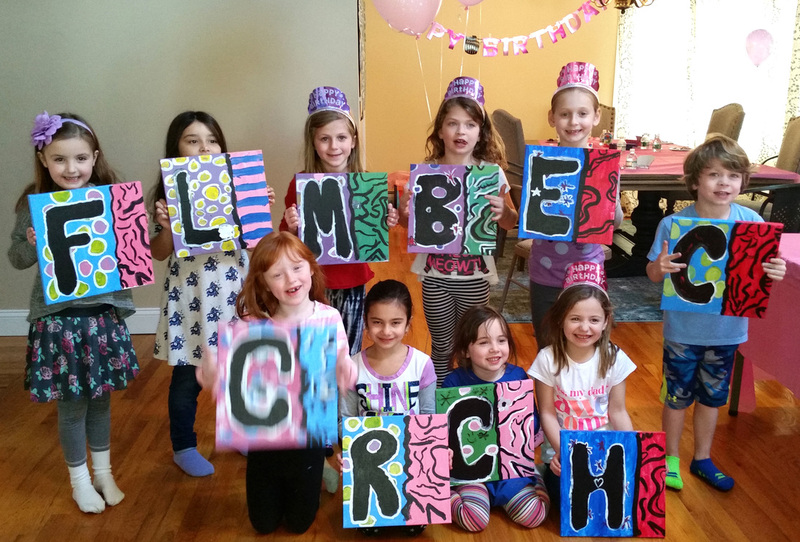 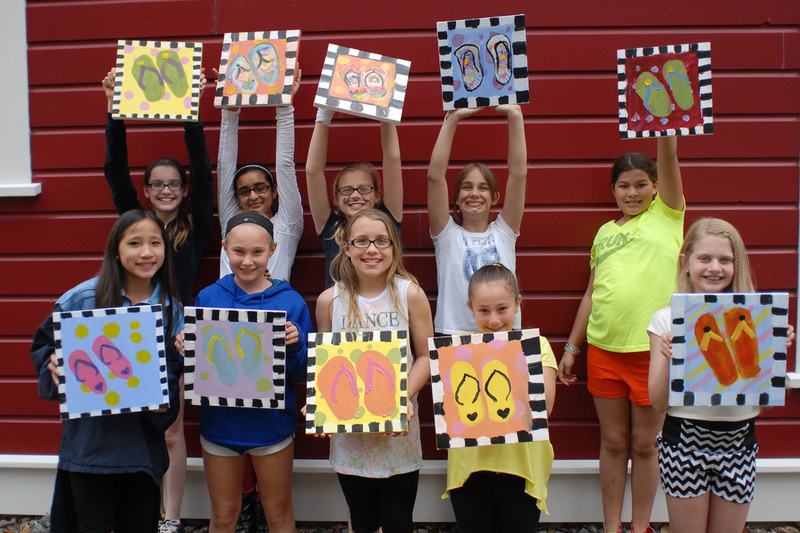 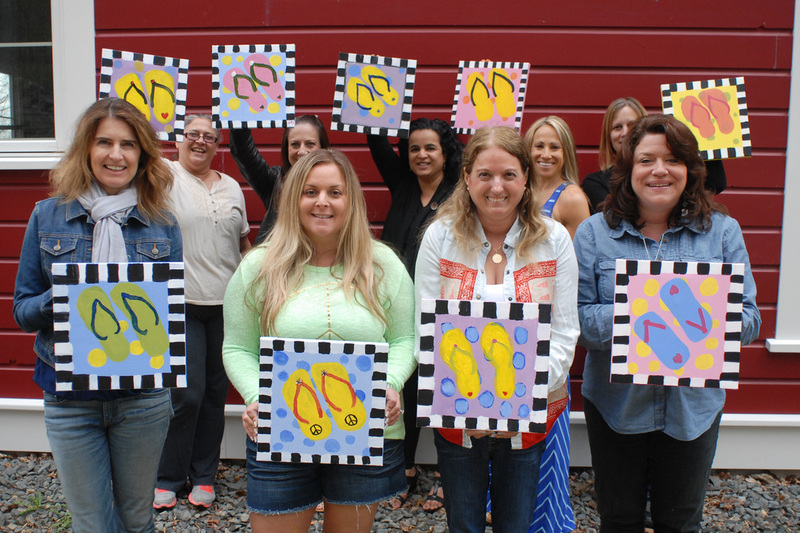 My friends & I had so much fun, we are going to plan another party in the spring/summer, and I'm going to an Artytime party at Torne Valley Vineyards! So much fun!"